 Next Wednesday, February 6th in Helena is the first Conservation Community Lobby Day of the 2019 Legislature! Members and supporters from conservation organizations across the state will be coming to the Capitol to fight for clean water, clean air, clean energy, and more! We’ll start the day with a citizen lobby training from 9:30 to 11:00 am, at St. Paul’s United Methodist Church in the Sanctuary (512 Logan Street, Helena, MT). You’ll receive an exclusive training from policy experts in the conservation community on lobbying and a briefing on conservation priority issues. Coffee and breakfast snacks will be provided. 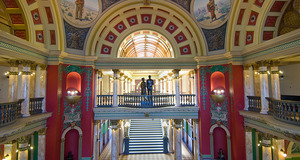 Then, we’ll head to the Capitol to meet with legislators and participate/observe committee hearings from 12:00pm to 5:00 pm. Your one-on-one conversations with legislators CAN make the difference on what bills pass and do not pass, so please consider attending!